multiple options - to make sure your pets gets the right fit! Not sure which product to purchase for your pet? 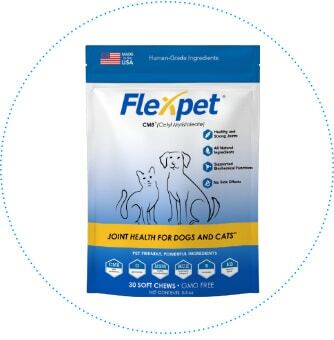 New Flexpet Soft Chews are a maximum strength version of our traditional Flexpet formula. 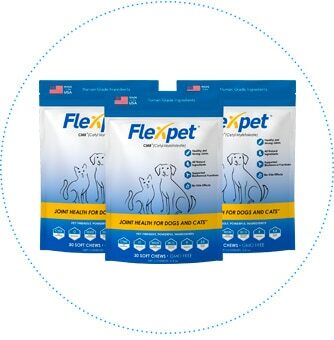 The Flexpet Soft Chews contain the same ingredients as our traditional Flexpet tablets, but have a higher concentration of our most effective ingredients in order to accommodate larger dogs and dogs with more severe conditions. It is also made in “soft chew” format, which is much easier for older dogs that may have a hard time chewing a traditional tablet. The product is specifically designed for optimum joint health, helping to enhance mobility and flexibility in pets suffering from stiff, sore, and painful joints. New Flexpet Soft Chews are a maximum strength version of Flexpet in an easy to chew tablet. Flexpet Soft Chews are safe for all breeds, but are best suited for large breeds that need a stronger formula because of their size, and for older dogs that may have difficulty chewing. Backed by our money-back guarantee. 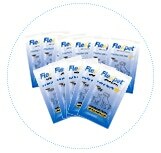 Flexpet Chewable Tablets are our original, regular-strength formula. 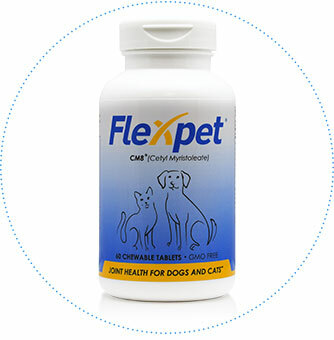 Flexpet Chewable tablets contain the clinically proven ingredient Cetyl Myristoleate (CM8) and work to reduce inflammation, relieve pain, and lubricate the joints. This formula is ideal for cats, and small/medium sized dogs as well as preventative care. The product is specifically designed for optimum joint health, helping to enhance mobility and flexibility in pets suffering from stiff, sore, and painful joints. 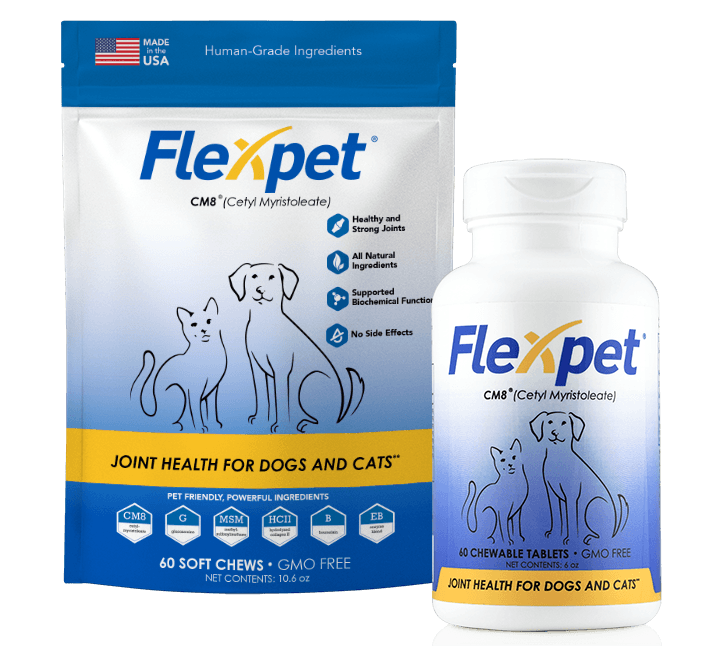 The combination of ingredients in FlexPet with CM8® is specially designed to nourish the joints, support stronger cartilage, help stimulate the lubricating fluid in the joints, and increase total mobility. Pets with severe joint condition may take one extra chewable over and above the recommended daily dosage for the first two weeks and then resume back to the suggested daily dosage. Which product should I buy for my dog?